To visit my children in Ohio, I simply hop into my car and head out on Rt. 17 in Gloucester and follow it all the way to Winchester before taking Rt. 522 out of the state. It’s a beautiful drive through Virginia countryside with familiar state treasures that greet me along the way. One of the most precious Virginia treasurers where I regularly pay a visit is our State Arboretum of Virginia. Located just 10 miles outside of Winchester on Rt. 17 near Blandy, it beckons me to stop no matter how many miles await me on my travels. Founded in 1926 after the property was willed to UVA, approximately 170 of the seven hundred and twelve acre farm are open to the public. It contains one of the most diverse collections of trees and woody shrubs in the eastern United States. 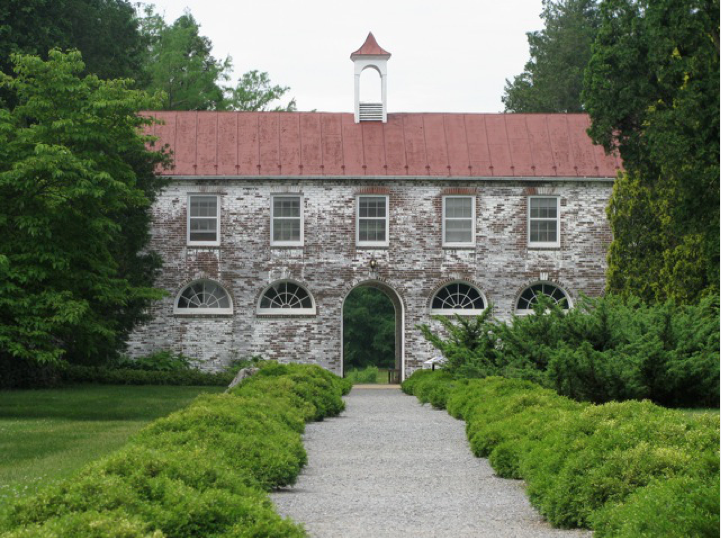 In 1986, Blandy Experimental Farm was designated The State Arboretum of Virginia and used by UVA for environmental research and abundant education for the public. If you arrive in less than ideal weather and you’d rather stay snug in your car, there is a 3-mile loop drive through forests and meadows. 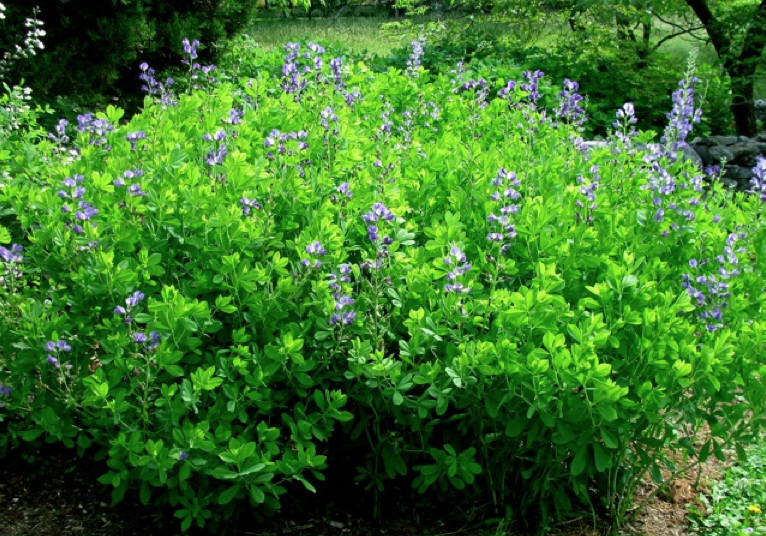 There to see are more than 8,000 trees and woody shrubs and more than half the world’s pine species, one of the largest collections of boxwood species and cultivars in North America, a collection of 340 mature ginkgo trees, herb gardens, azalea gardens, daylily gardens. You get the picture. If the weather is nice, I park and walk a little on the 10-miles of trails as I did in April. As I strolled, I passed families with excited children, shutterbugs, folks with excited dogs on leashes, note takers, a couple of horses and riders, and students from UVA. There was a smile on every face and color in every view as there is no more beautiful time than spring to see glorious native plants, wildflowers, grasses, colorful azaleas and a breathtaking dogwood collection. On Dogwood Lane, a canopy of two hundred pink and white blossoms line a historic dry stone wall that was restored by the Garden Club of Virginia in 2004. This is a must to visit in spring and again in the fall when the leaves turn red. If you haven’t visited your state arboretum, please add it near the top of your list of to-do’s. Take your children, your friends, grandchildren, or even your horse to enjoy this lasting Virginia treasure. Oh, and it’s free and open 365 days a year, dawn to dusk. This entry was posted in Horticulture and tagged Horticulture, State Arboretum of Virginia by Annie. Bookmark the permalink. I have put it at the top of my list! Wouldn’t this be a super Horticulture field day! Let’s go. Looking forward to the fall when I can go and see these incredible dogwoods you mentioned. Thanks for sharing! Brandy does make me feel dandy. So when do you head out of Gloucester? We do wish to visit blandy….best in the spring….right? Go twice. Once for the spring dogwood and once for the fall ginkgoes. Both are spectacular.